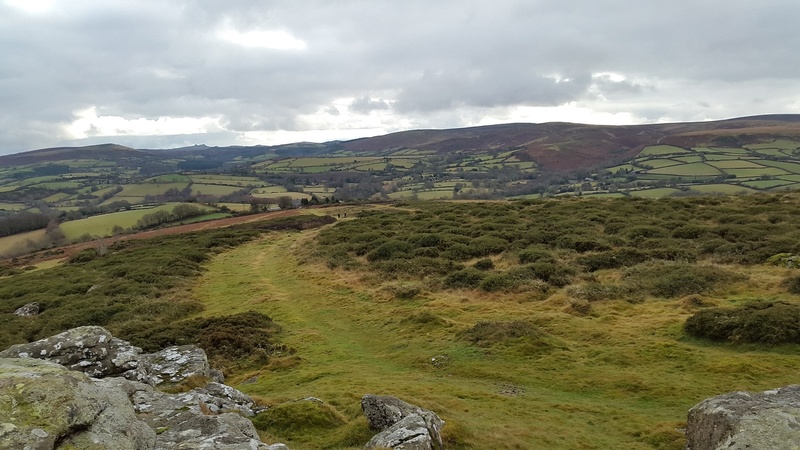 Meldon Hill sits on the north eastern side of Dartmoor, near to the town of Chagford. 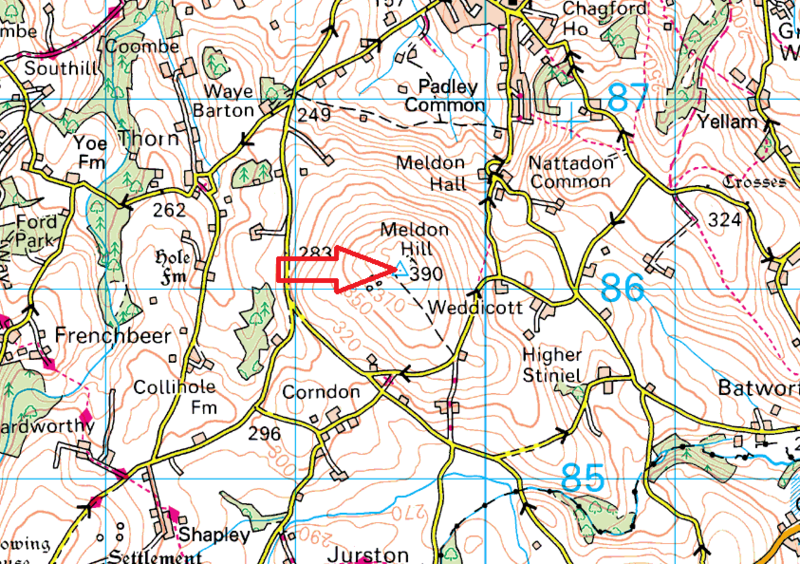 From its summit you get a fine view down to the town and across to neighbouring Nattadon Common. 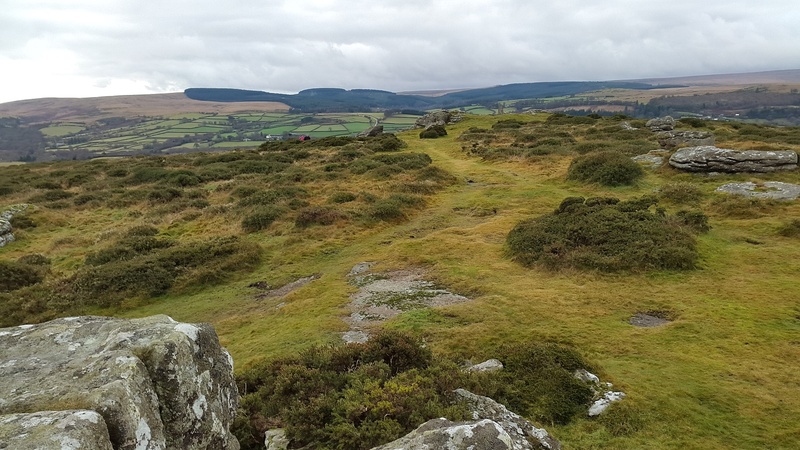 In the other direction you get a lay out of all the tors across the eastern side of Dartmoor’s high ground. 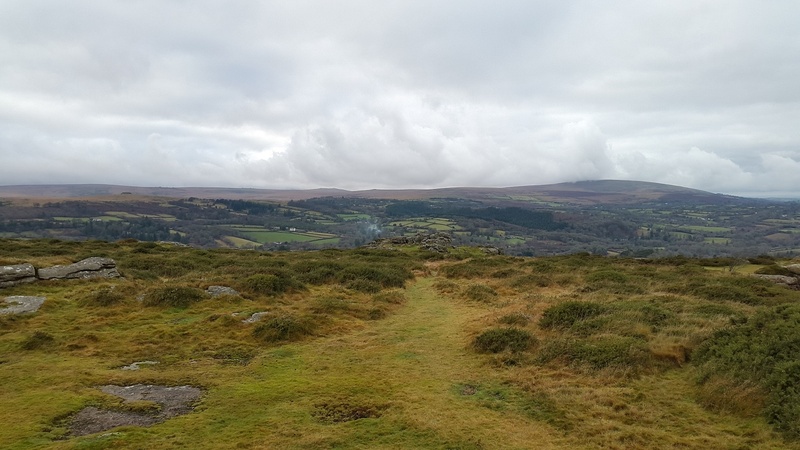 From Cosdon Hill, down past Kennon Hill, Kes Tor, Fernworthy Forest, Birch Tor and Haytor to the south, its a fine view on a good day. The walk up here is easy from the south side, up an easy path from a parking area. 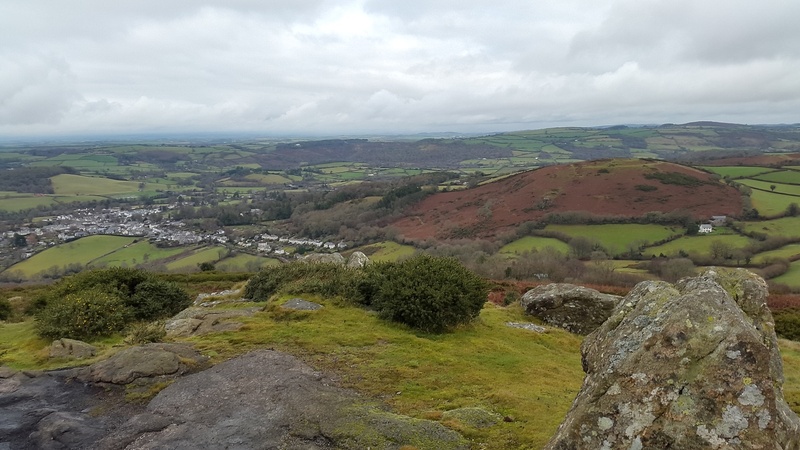 You can also ascend from Chagford, but this will give you a fine workout as this route is far steeper!! 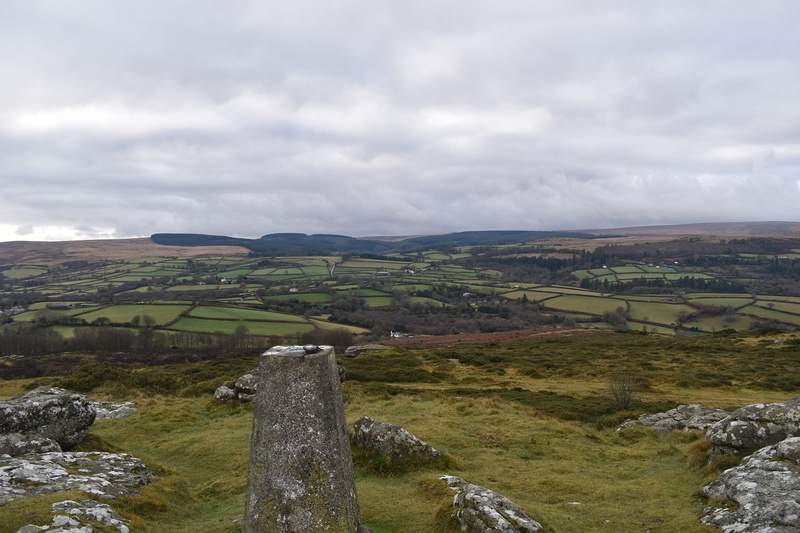 The summit has two areas, one a rocky outcrop and the other a trig point, visit both to satisfy yourself that you have bagged it! There are no military areas near here.